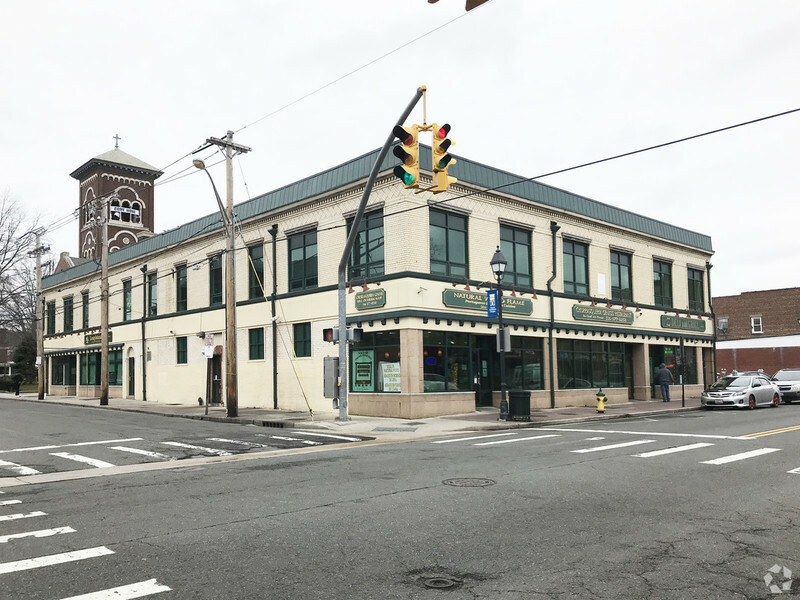 Several office suites available on Guy Lombardo Ave in Freeport. Various sizes available. 600sf - 2,100sf. Landlord will paint, carpet and build-to-suit. Located just south of Sunrise Highway, near the LIRR Freeport station. Asking $21/sf gross (includes taxes), Utilities additional. For information contact Desmond Cassidy.